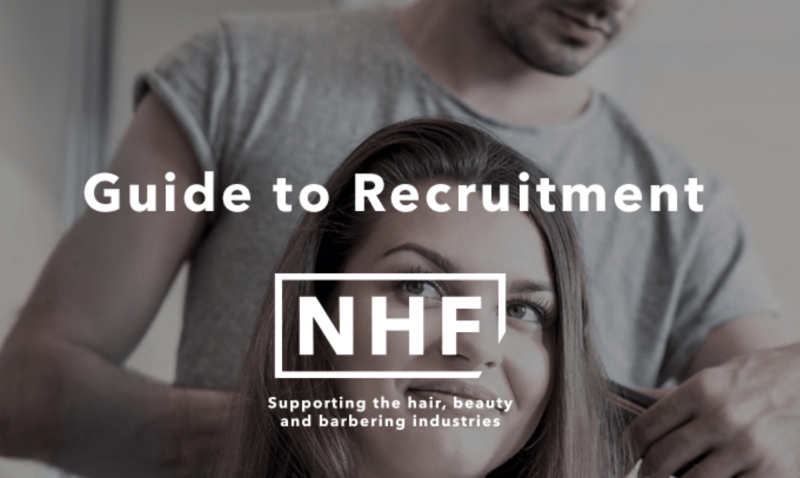 A shortage of people looking for employment and an increase in the number of barber shops looking for staff has led to a recruitment crisis, according to a recent NHF survey. 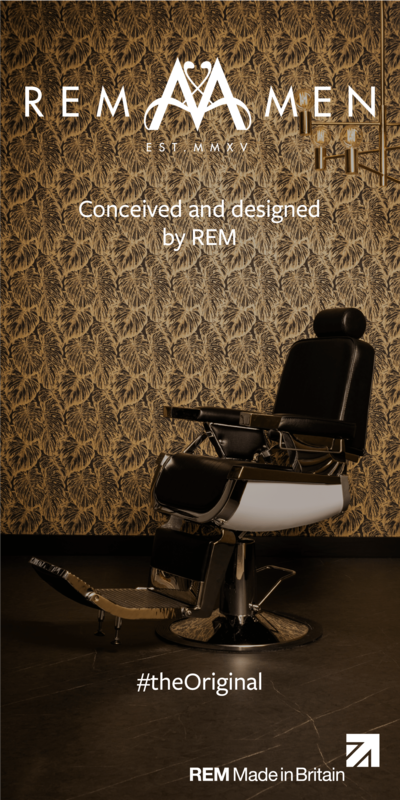 As many as 82% of barbering, hairdressing and beauty employers have difficulty recruiting, especially businesses in more rural locations. The problem is partly caused by more barber shops opening as less people look for work. 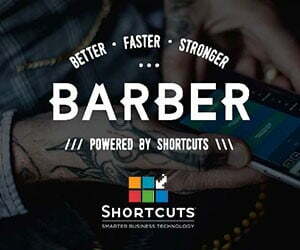 Recent figures from the Local Data Company show that barbers, beauty salons and hairdressers are all included in the top ten businesses opening. At the same time, a Labour Force Survey (June 2017) shows that over the last six months the number of people in work has increased and the employment rate – the proportion of people aged 16 to 24 who are in work – is at record levels, the highest since 1971. Schools and parents encouraging kids to go to college rather than take up apprentices might also have a part to play. College-based training courses were slated in the survey because they don’t equip college leavers with the technical and social skills employers need. Around one third of respondents experienced problems recruiting apprentices, despite paying their apprentices more than the National Minimum Wage and despite 97% of employers preferring apprenticeships to college graduates. For help on your recruitment issues, check out the NHF recruitment guide.